There will be no waste food. 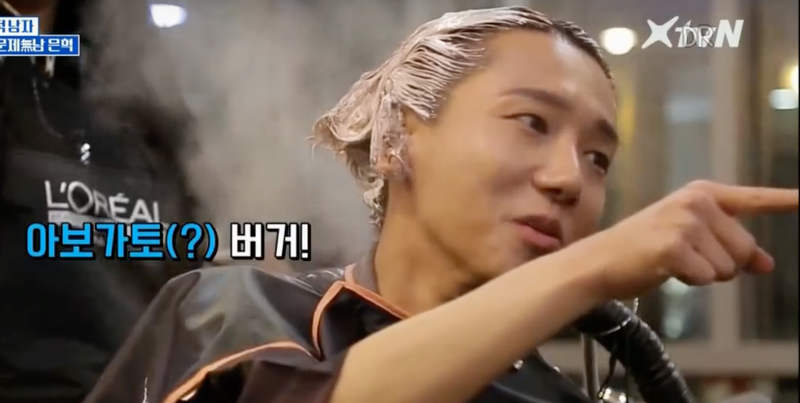 In an episode of 'Super TV,' Yesung and Eunhyuk were getting their hair done at the salon when the burgers they ordered have arrived. 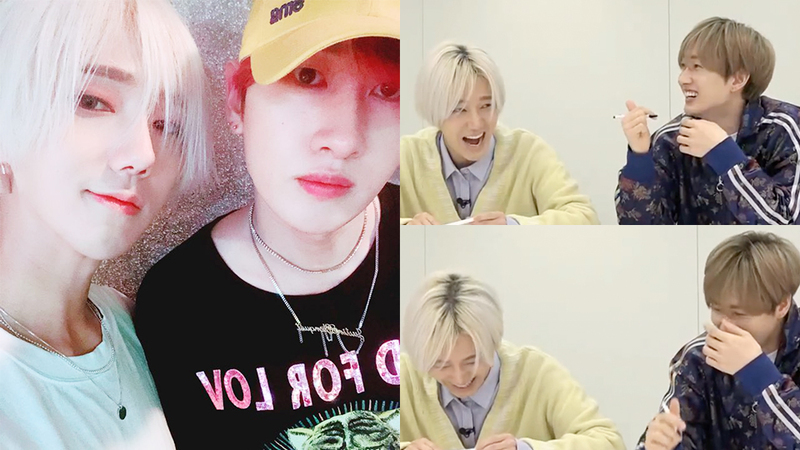 Yesung was very excited to share his favorite burger, Avocado Burger will Eunhyuk saying how delicious it was. 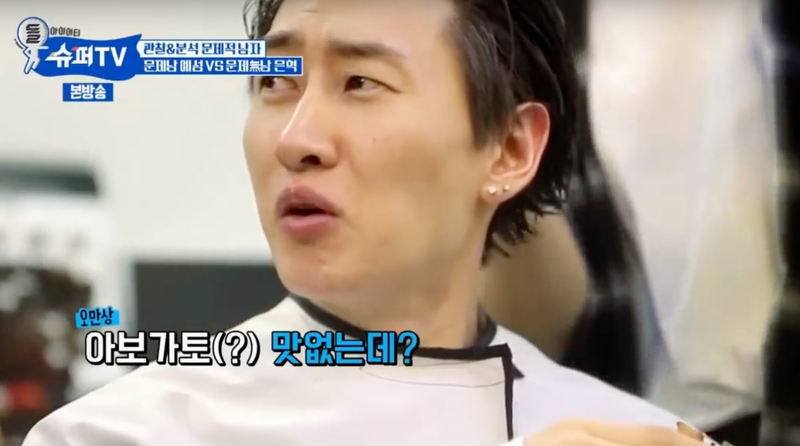 Eunhyuk took a bite of the avocado burger for the first time and showed a not really pleasing expression as he went, "The avocado is tasteless though..." Yesung then asked Eunhyuk to take out only the avocados and give it to him. In the end, Yesung who loves avocados got his share and there was no food waste too.